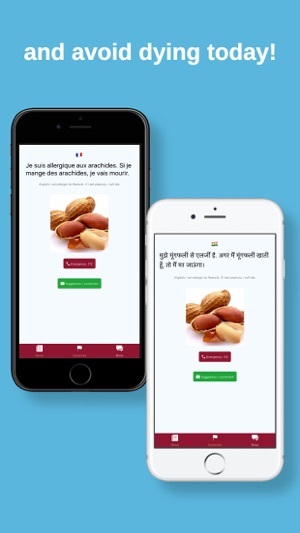 I created this app because I traveled in countries where it was difficult for me to get people understand I could not eat anything containing peanuts. When it comes to eating at the restaurant, not being sure that the cook doesn't use a bit of peanut to cook was a big issue. 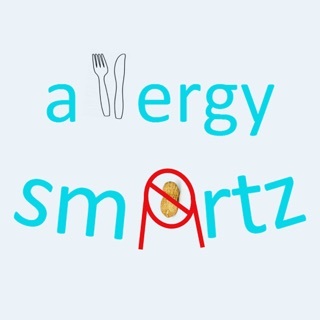 I went to the hospital a couple times and decided it was time for me to build an app that would very easily make people understand my peanut allergy. The app works OFFLINE !!! No need for the internet: that is crucial when you travel. 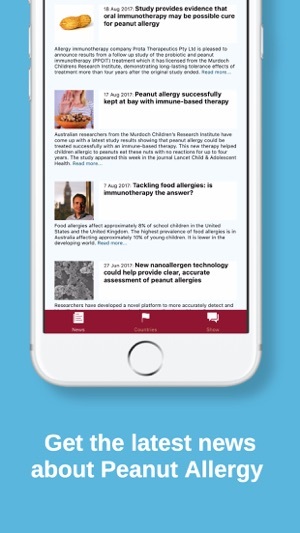 On top of that, we designed a specialized news feed that helps to stay up to date about the Peanut Allergy discoveries around the world. Also, all EMERGENCY numbers are available directly on the country page. So in one click, you can give this life-saving call. I have been using my app on my phone for quite a while around the world, and people I met asked me if I could make it available on the app store. So here it is. Please leave some feedback on the translations, so that I can improve it! 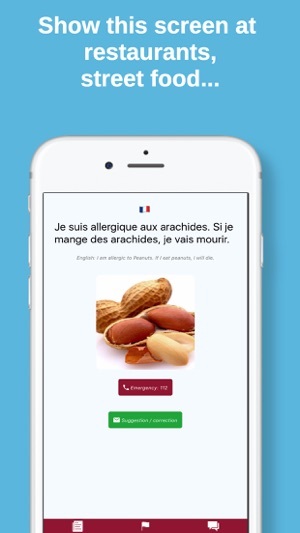 Translation improvements, thanks to user community feedbacks! This app is life saving. 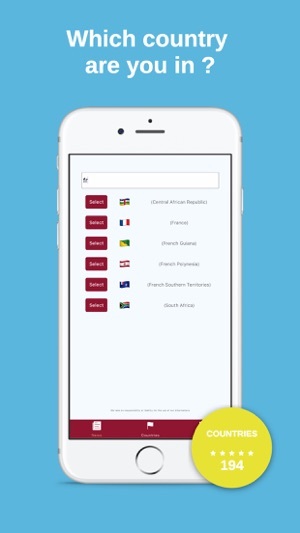 Bu app-in xususiyet ondan ibaretdir ki, bunu hami istifade ede biler. Dilden fergi olmayan app-di. Cox sagol.